This handbag has been crafted from smooth calf leather. 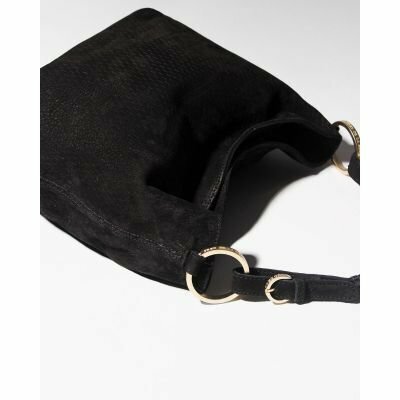 Featuring a zip closure, this bag comes in handy for all sorts of occasions. With a roomy inside for all your daily essentials, this bag is a perfect addition to your fall wardrobe. The measurements are 31.5 X 30 X 13 cm. 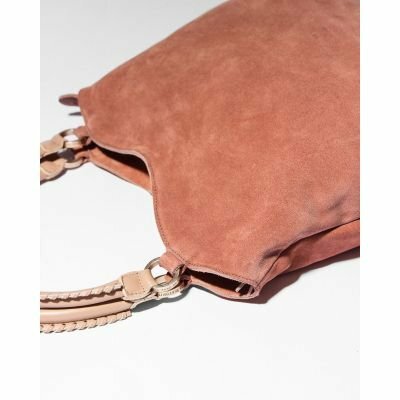 And is available in suede as well. (212010028).